We have been silent for a while, it is a time to expose some forthcoming news. We are ready to present you our 33-rd release of our label. 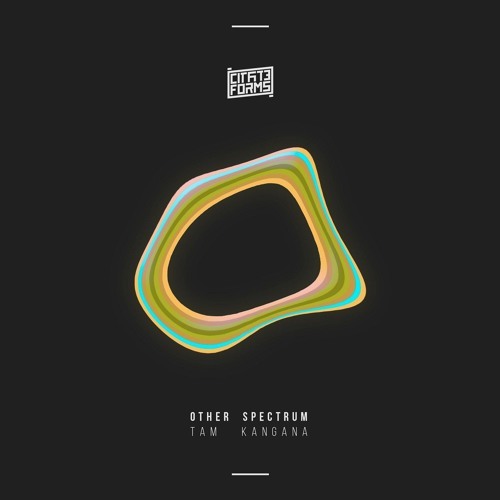 It's author is a very interesting musician from Latvia - Konstantin @OtherSpectrum. This time 4 absolutely different tunes are waiting for you, leaded by unusual tune called Tam Kangana! Release will be available in all digital shops from 15 february 2018!